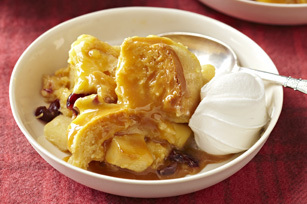 For the ultimate in satisfying sweet treats, whip up warm desserts for all the sweet tooths you know and love. 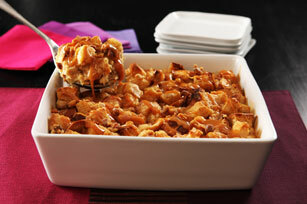 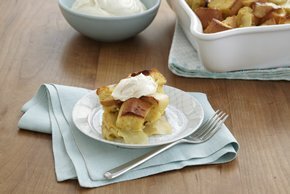 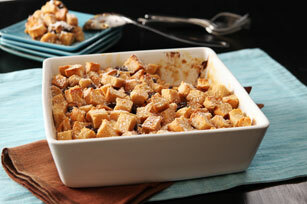 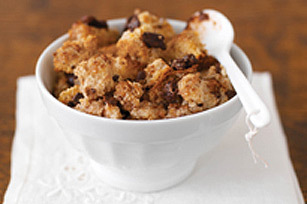 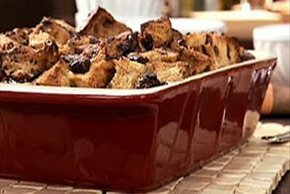 Make easy bread puddings, crisps, cobblers, fruits, fondues and puddings to keep your family and friends coming back for more. 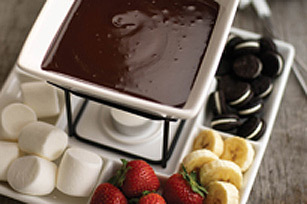 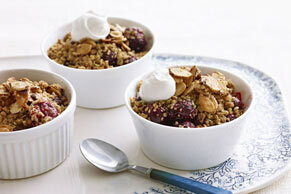 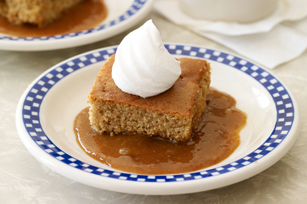 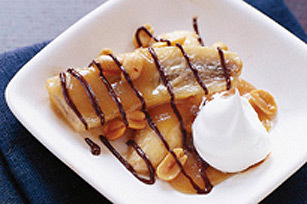 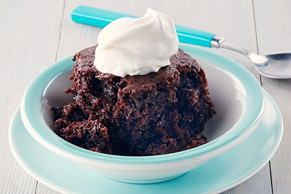 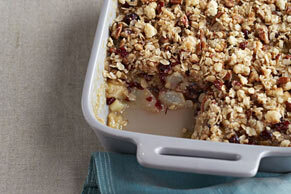 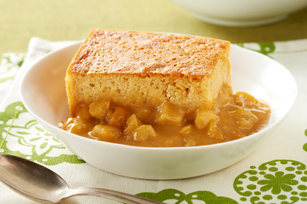 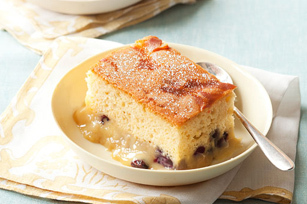 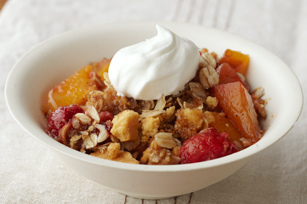 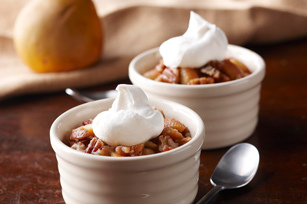 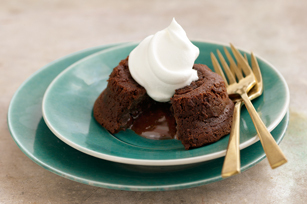 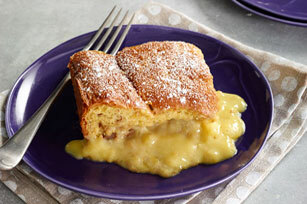 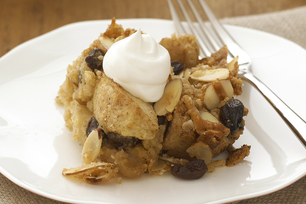 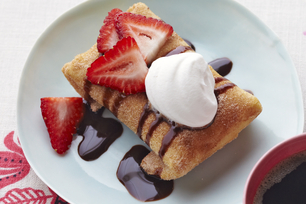 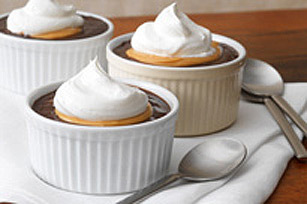 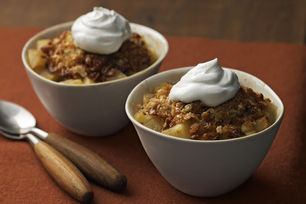 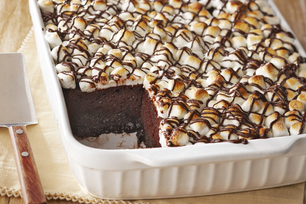 Easy, pleasing warm desserts put the perfect finishing touches on meals.